The temperature is quickly dropping day by day here in Yamanouchi and we already start feeling an approach of winter! Many of you might be planning to visit Japan for winter sports, so this blog is to give you insights about the business period of Shiga Kogen, the biggest ski resort in Japan and also the home of Snow Monkeys. 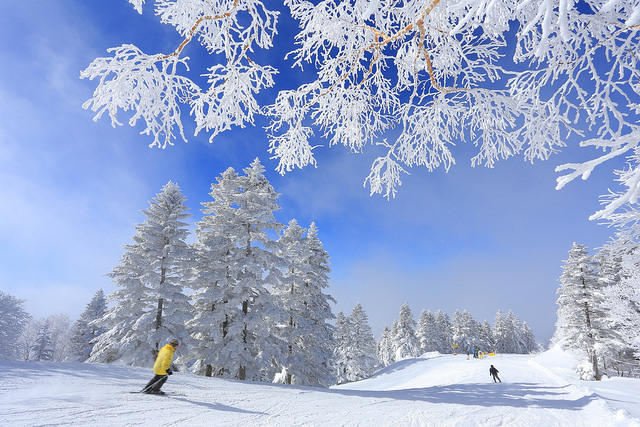 Skiing/snowboarding season in Shiga Kogen is one of the lengthiest in Japan. 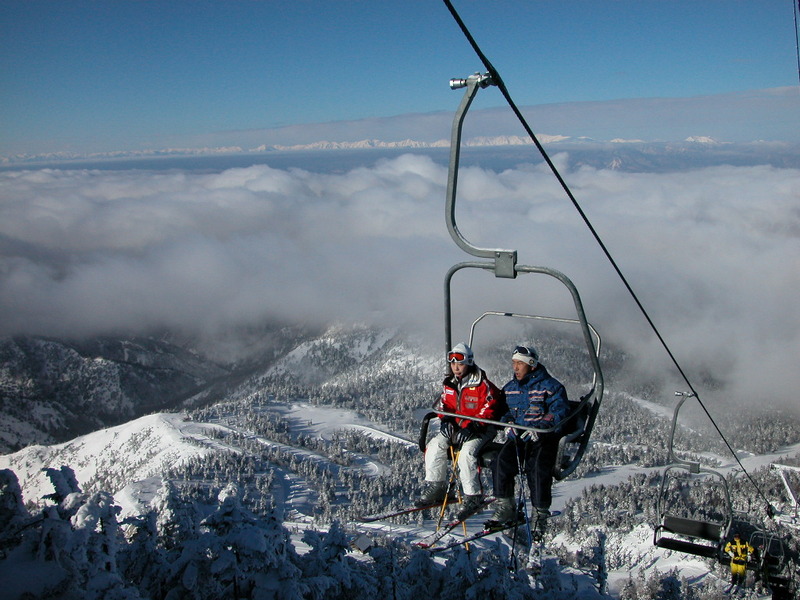 Ski slopes start opening from the end of November and closes in the early May, therefore you can enjoy skiing/snowboarding for almost half year. 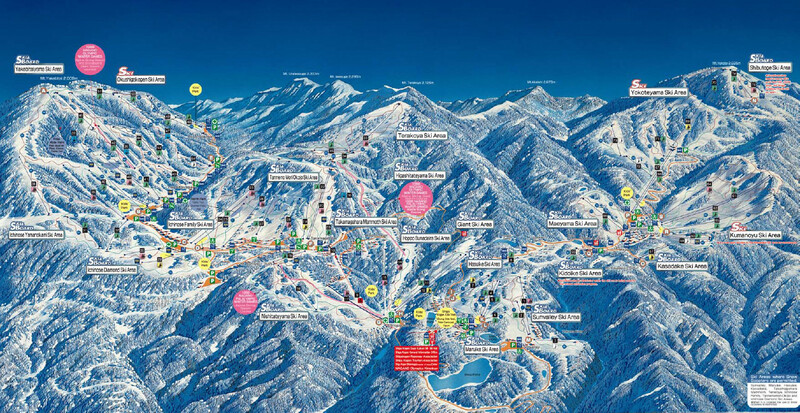 The very first ski slope opens at Kumanoyu Ski Area, located at the far east side of Shiga Kogen (the rightest area in the map above) at the end of November (around 20th). While many of ski resorts in Japan have to wait until mid December to secure the amount of snow, Shiga Kogen is rare for the first slope being opened in November. The terrain of Kumanoyu area is quite mild at the bottom area, making it also available for beginners. So if you want to warm up yourself to begin the winter season earlier than anybody else, this is a place to go. After Kumanoyu opened up, the rest of ski areas gradually start opening up to its full extent. Kamanoyu in November with lots of snow! 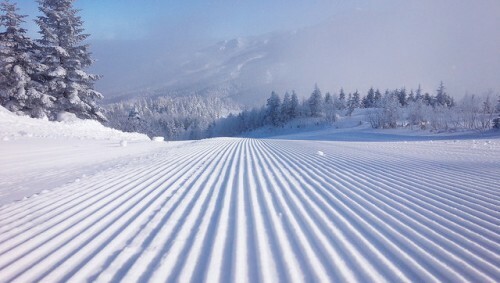 The ski season continues until the end of March. 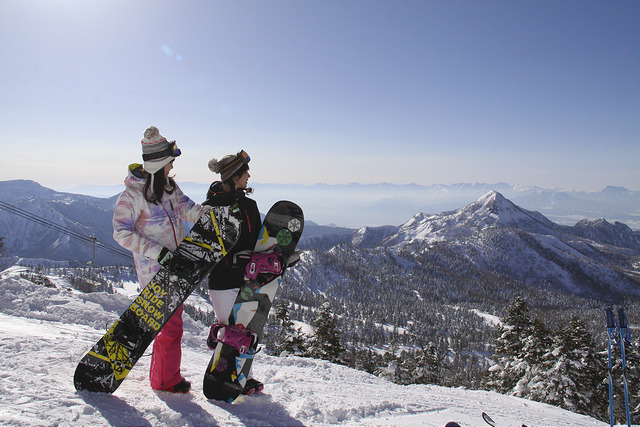 Those already good at skiing/snowboarding, you can do snow safari to master the entire Shiga Kogen from Okushiga to Sunvalley, edge to edge. 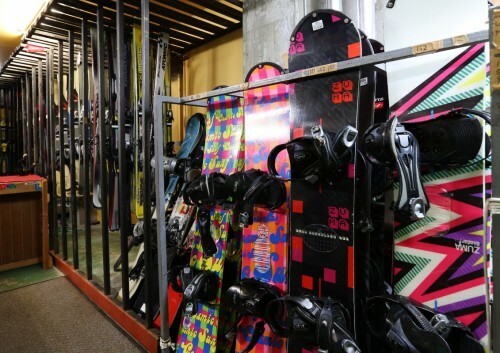 You can complete most of the ski resorts by taking the connected lifts and gondolas, and spend a whole day to master Shiga Kogen with breaks between. 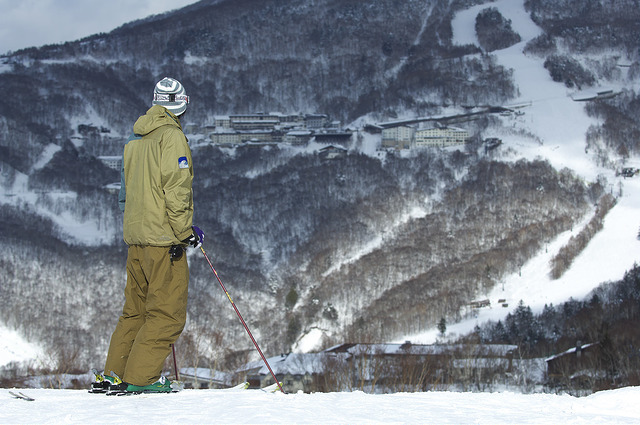 If you are beginner and want to take ski lessons, Shiga Kogen has a qualified English Ski School you can apply for. For more detailed info on how to apply, please see here. The late season is from the start of April to the beginning of May. 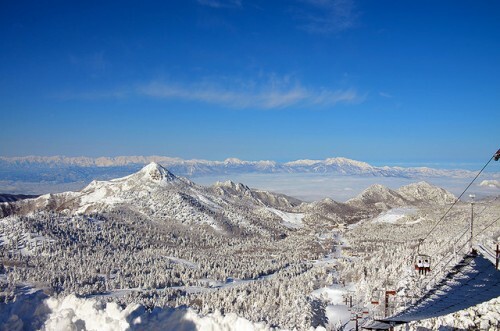 The lower ski areas like Sun Valley, Maurike, and Hasuike in the Central Area, might close by the end of March/beginning of April. Other major areas, such as Okushiga/Yakebitai Area, Central Area, Yokoteyama Area, are usually open until the beginning of May. 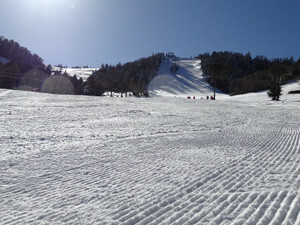 Please see more details about spring skiing at our blog SHIGA KOGEN: SKIING IN SPRING. The last day of ski season in Shiga Kogen is the last day of Golden Week, Japan’s most beloved national holiday in early May. 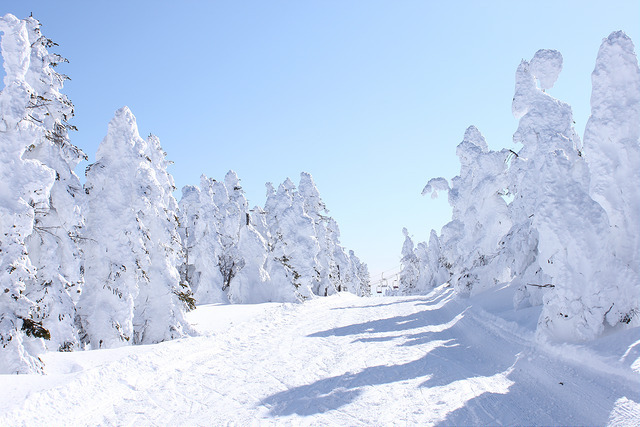 So if you’re in Japan in anytime between the end November and early May and want to experience ski/snowboarding in Japan, give Shiga Kogen a go. The Snow Monkey Park is also located at the foot of the Shiga Kogen mountains, so you can see things like the photo below. For visitors wanting to get the most out of their visit to Shiga Kogen – and experience all that it has to offer – we recommend staying in Ichinose Village. 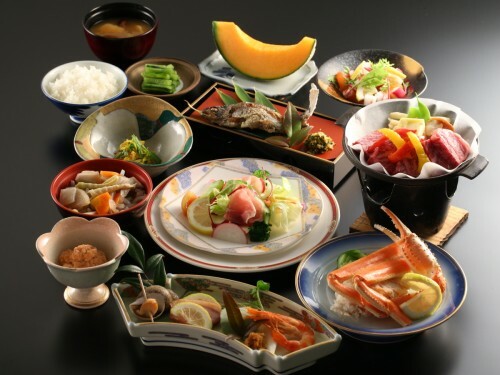 As the most central accommodation hub in the resort, the village is surrounded by ski runs and has the greatest concentration of hotels, restaurants and bars in all of Shiga. 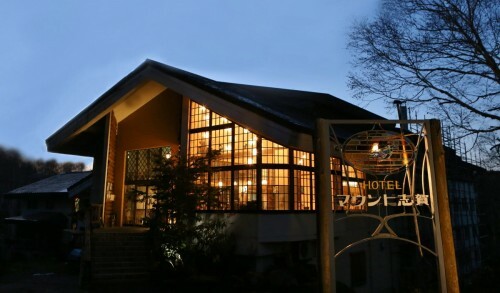 Hotel Mount Shiga is a great choice of accommodation in the village offering guests warm and friendly service, both Western and Japanese-style rooms, meal service, and ski hire and tickets. 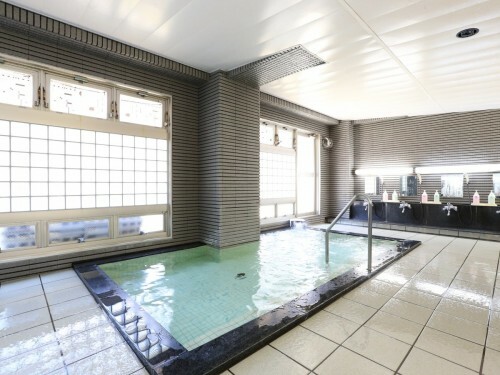 Within only minutes walk from ski runs and shuttle buses servicing the most distant ares of the resort, this hotel ticks all the boxes of a traditional Japanese ski lodge. The hotel has both Western-style rooms with beds and private bathroom and toilet, along with Japanese-style rooms with futons. 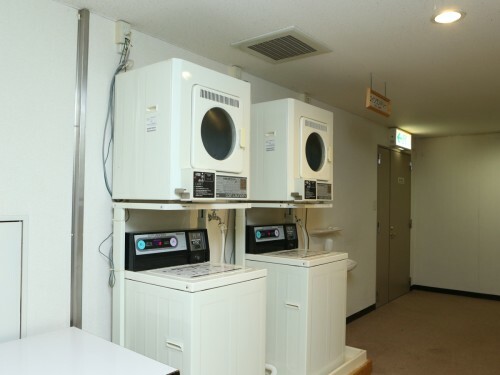 All rooms are spacious with TVs, wi-fi and air-conditioning/heating units. Hotel Mount Shiga’s friendly staff, generous meal service, and facilities including washing machines, comfortable lounge, and it’s own ‘onsen’ (natural hot spring), make it perfect for families and long-stay visitors. 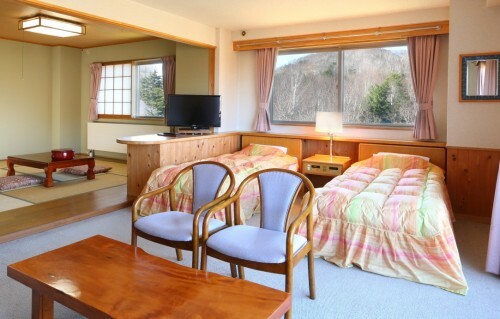 Ski rental and tickets, along with secure storage and dry-room, are all available at Hotel Mount Shiga – making it our recommendation as a great option for visitors wanting the simplicity of a traditional ski lodge.